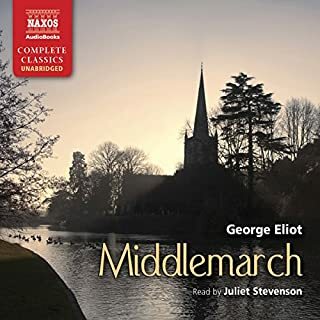 In recognition of her long and lauded career as a master essayist, a landmark collection including her most beloved pieces and some rarely seen work, rigorously curated by the author herself. 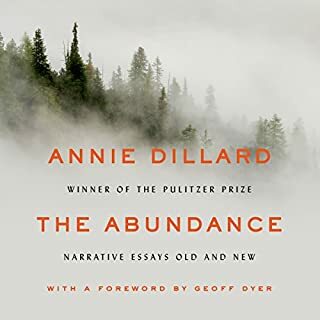 In this dazzling collection, Annie Dillard explores the world over, from the Arctic to the Ecuadorian jungle, from the Galapagos to her beloved Tinker Creek. With her entrancing gaze, she captures the wonders of natural facts and human meanings: watching a sublime lunar eclipse, locking eyes with a wild weasel, or beholding mirages appearing over Puget Sound through summer. From Annie Dillard, the Pulitzer Prize–winning author of Pilgrim at Tinker Creek and one of the most compelling writers of our time, comes For the Time Being, her most profound narrative to date. With her keen eye, penchant for paradox, and yearning for truth, Dillard renews our ability to discover wonder in life’s smallest—and often darkest—corners. Ron Hansen has won an Award in Literature from the American Academy and Institute of Arts and Letters for his rich writing and poetic style. Atticus begins in the vein of a contemporary western. 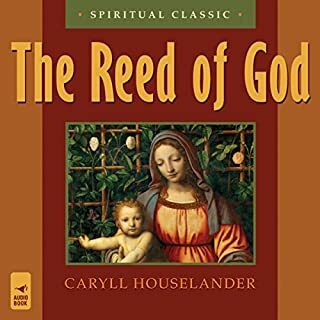 As it unfolds, it includes an intriguing murder mystery and a dramatic parable of the prodigal son. For years, prosperous Colorado rancher Atticus Cody has tried to understand his rootless son, Scott, who is now living a marginal life in Mexico. 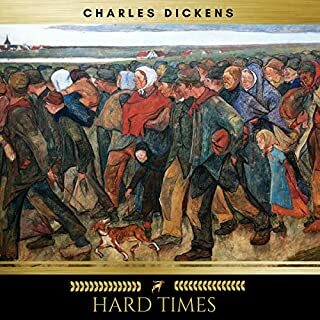 This New York Times best-selling novel by Pulitzer Prize-winning author Annie Dillard is a mesmerizing evocation of life in the Pacific Northwest during the last decades of the 19th century. 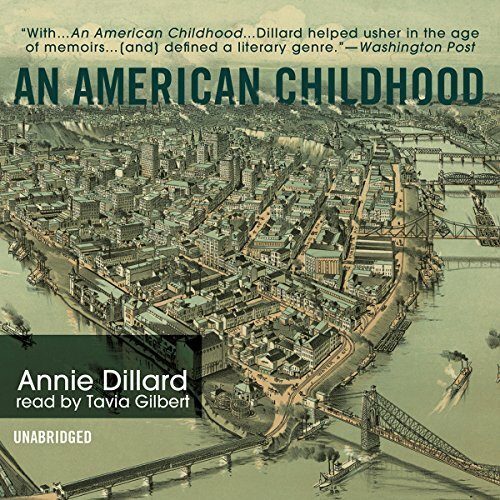 A book that instantly captured the hearts of readers across the country, An American Childhood is Pulitzer Prize-winning author Annie Dillard’s poignant, vivid memoir of growing up in Pittsburgh in the 1950s. Much of the book focuses on her parents and some of her intellectual pursuits. Her mother was a non-conformist; her father taught her about plumbing and economics, and shared his enthusiasm for the novel On The Road. Annie took piano and dance classes, went rock and bug collecting, and loved books, especially about World War II. 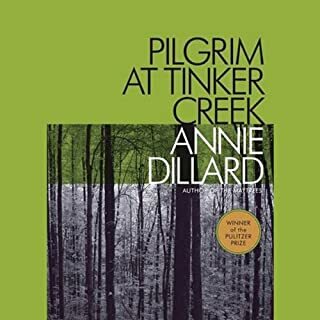 ©1987 Annie Dillard (P)2011 Blackstone Audio, Inc. I met a kindred spirit on this book and re-examined life through the spirited, imaginative eyes of a child. Delightful, thoughtful, soulful. 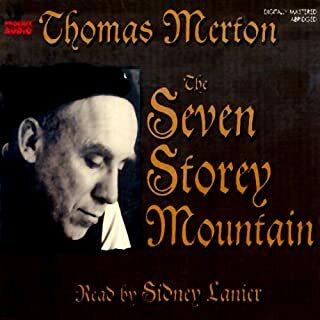 Overwritten, overly boring. I cannot imagine how a Pulitzer Prize-winning author could write such an uninteresting memoir. It is, and by far, the worst memoir I have ever read. I only wish I had heeded the poor reviews on Amazon.com before wasting my monthly credit on this one.